Eight years ago, by a fluke, sheep livestock Takanori Nishikawa, Bibai, Hokkaido, found that feeding sheep with asparagus diet resulted in a more flavorful meat. Now the farmer has found a growing demand for lambs and rams senior servants based on asparagus. I had no experience in breeding animals when, eight years ago, a local farmer gave asparagus roots as food for the three sheep that his father had as pets. He realized that feeding sheep with asparagus might result in tastier than the servants of compound feed based on animal flesh. No doubt his lamb has a sweeter flavor that the imported meat, which he attributes to the level of sugar in the asparagus. 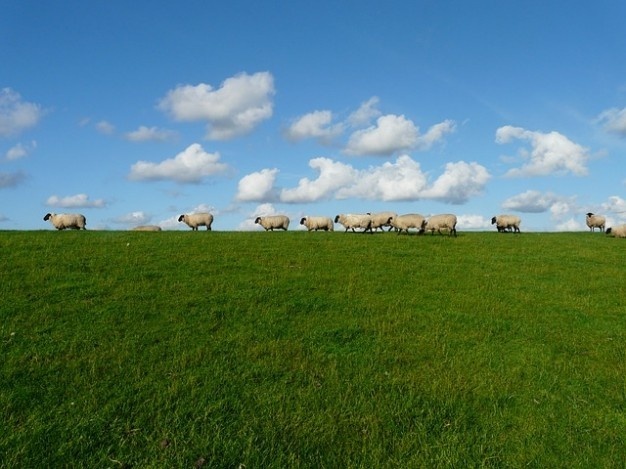 Nishikawa's flock now consists of 180 head of sheep, and demand for their product is higher. Furthermore, to close the circle, sheep droppings are sent to farmers in asparagus fields as fertilizer.